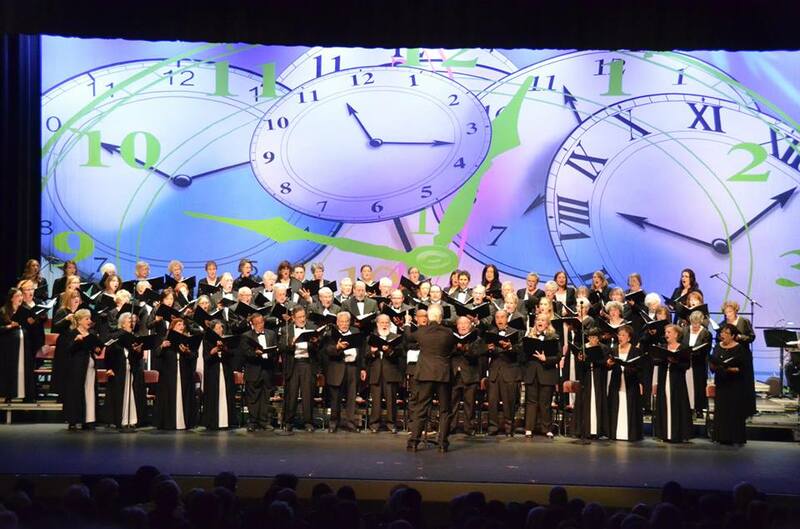 The Towne Singers, a community chorus is open to people of all ages and backgrounds who like to sing. Our mission is to provide an enjoyable platform for musical expression and growth through singing. 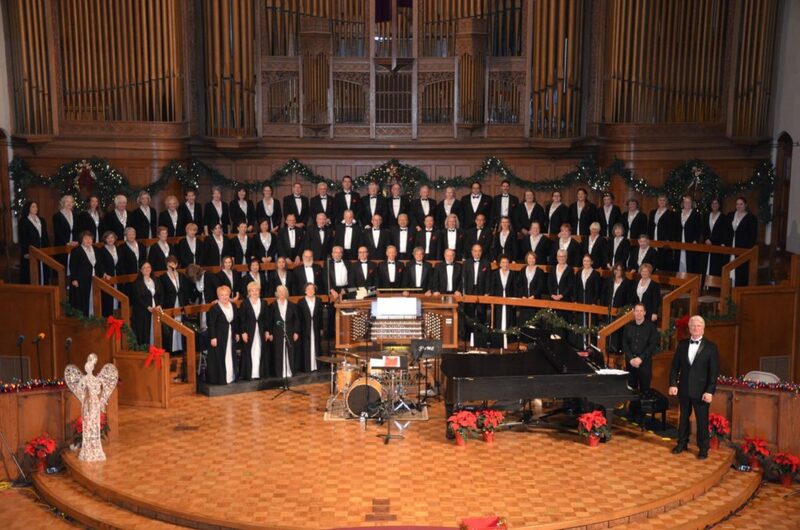 We prepare and perform two concerts each year for the great foothill communities in the Los Angeles area. 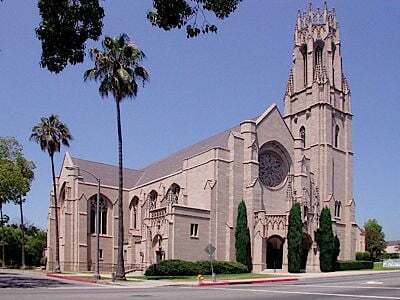 Our next concert is Saturday, May 11, 2019 at 5:00 pm at the Pasadena First United Methodist Church, with the theme "All the Best", highlighting our favorite songs and yours for the past 20 years.